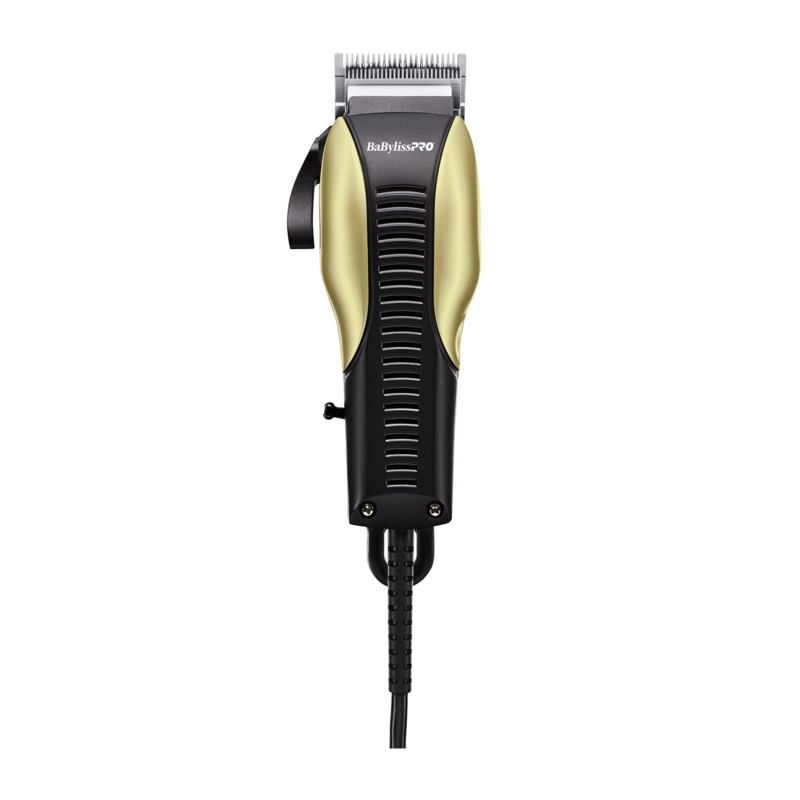 A professional, high performance magnetic motor clipper with an ergonomic design that sits comfortably in the hand. PowerFX is equipped with a special fade blade to help create the cleanest transitions from one length to the next in fades, tapers, and blends. • Great tool for the beginner or seasoned pro with ergonomic design at an incredible value.